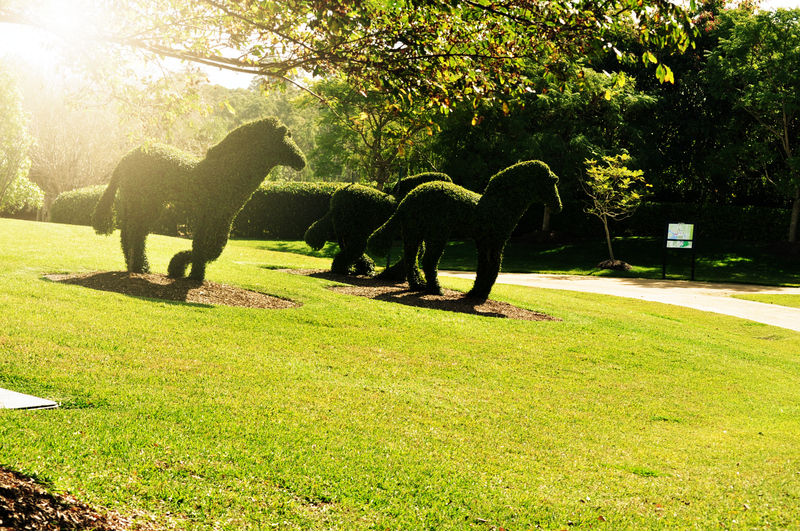 There are many beautiful gardens to see, but there are few gardens that will capture our imaginations for a long time, and the Hunter Valley Gardens is one of those gardens that captures your imagination, gets your senses working and gives you a need to keep coming back. The drive is really worth it if you are visiting for the day and the gardens are a must visit if you are spending the weekend in the beautiful Hunter Valley. Be sure to come early, as you need around a full day to see all the gardens. The drive is approximately 2 hours away from Sydney. The garden is set out on 60 acres with over six thousand trees and over 12 different themed gardens - it is quite difficult to have just one favourite garden. 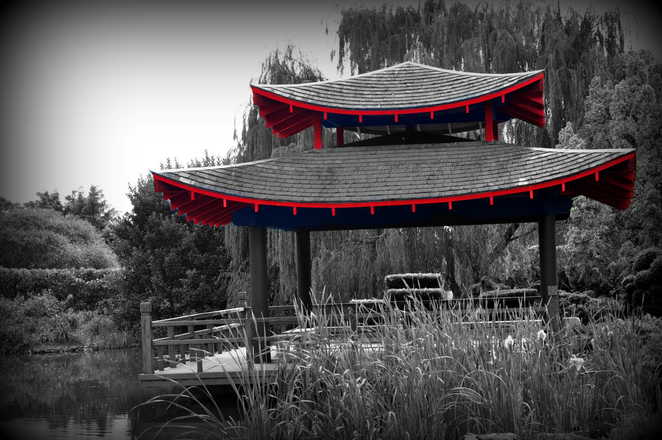 The Oriental Garden is a Japanese and Korean themed garden, which makes you feel at peace and serenity; the Japanese gazebo gives you a sense of Japan. Storybook Gardens is a child's dream come true and a step back into childhood memories for adults, it features nursery rhyme characters and music from nursery rhymes. 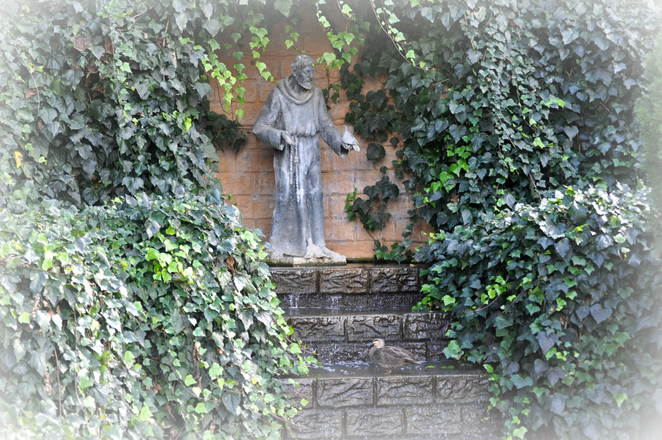 Then there is the mystic Italian Grotto where a statue of St Francis of Assisi is overlooking a small pond just before the stair way to the Mediterranean. The rose garden is absolutely stunning with multiple roses in an English setting, giving off a posh but elegant vibe. You are welcomed by bronze elephants and greeted with a lovely, spicy aroma of curry plants that really hits your senses as you enter the exquisite Indian Mosaic Garden. 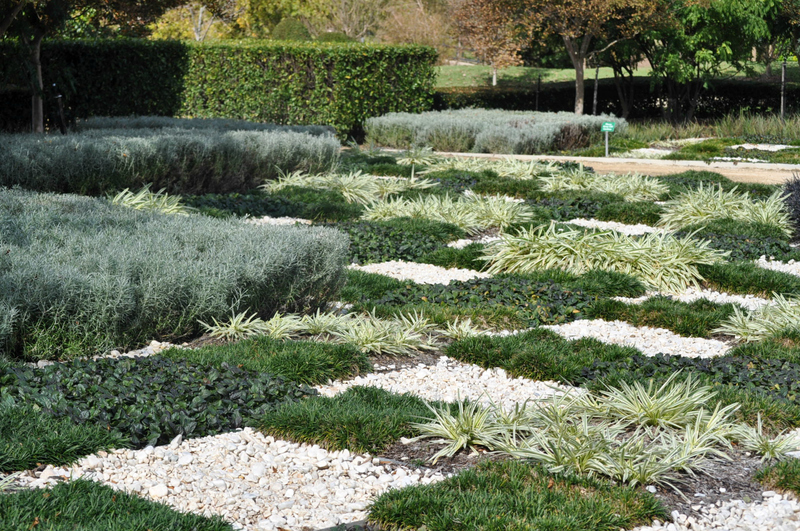 These are just a few of the many stunning gardens that will take your breath away. There is a cafe when you first enter the gardens. We did have lunch here; the food was tasty and good priced. It is bistro style cafe where you order at the counter and get a buzzer tag and collect your food from the food counter once the buzzer goes off. They have daily specials and cake of the day specials too. The gardens are suitable for visits all year round, especially in spring where most plants come alive to blossom and show off. It is good to visit every season to see the gardens in different perspectives. Running Horses... They look amazing! There is a Chapel at the gardens for weddings and ceremonies. 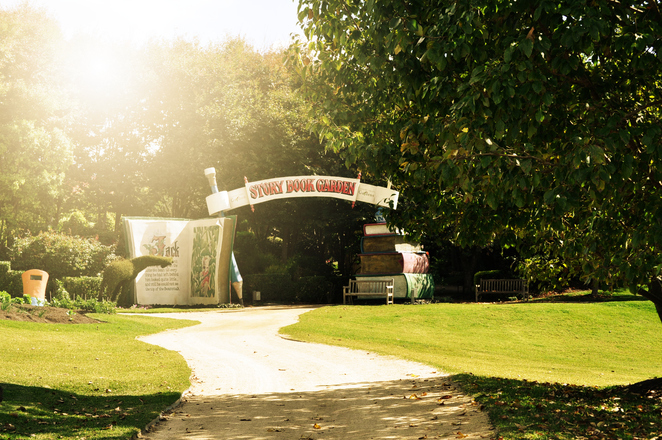 The staff are helpful and make sure you grab a map of the gardens as you can get lost! It is child friendly and there is wheel chair access to almost all of the gardens. Be sure to check out the events that they hold occasionally every year at the gardens and the Christmas Lights Event on their website.